We had a week full of achievements and here we share a summary with the last week highlighted news from CDZC! 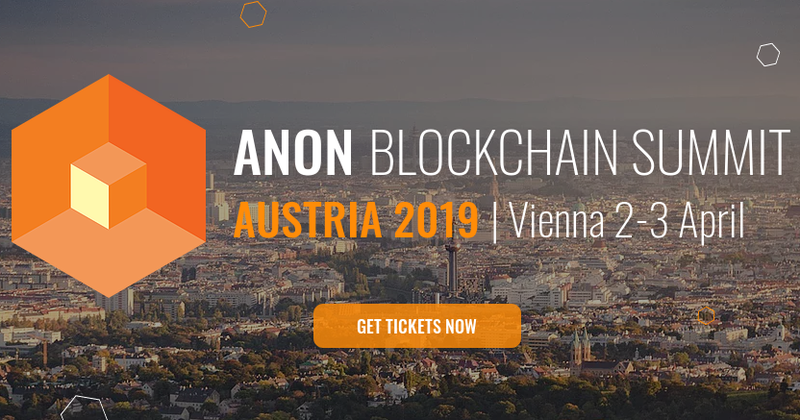 Many promising crypto start-ups, a jury of experts in the Blockchain technology, dozens of investors and hundreds of attendees will gather at Vienna for the Anon Blockchain Summit. CDZC will be one of those promising ventures and the team will be there to explain the strong points of CDZC to a very selected audience. CDZC will be in a privilege tribune upon which the kin eye of many big players of the entire crypto universe will fix their attention to spot the best projects in 2019. From this event, CDZC will get a lot of exposure, might gain an important source of investments, and could settle strategic partnerships. Nodehub team realized that CDZC is an opportunity too good to let it pass, they decided to not only list CDZC in their platform and provide CDZC masternode (MN) services, but they also decided to accept CDZC as a payment method for their services! Nodehub charge a constant fee of 9.99$/month and that fee could be paid with your CDZC! It is well known that a coin strength heavily depends on the concrete use cases of that coin, CDZC is fast in their feet to start providing solid use cases for all CDZC holders. CDZC got itself listed in yet another MN-services platform. In this opportunity it is MDC HASH the one that recognizes the huge potential behind CDZC and decided to add CDZC to their supported masternodes. They charge one of the lowest fees on the market, 1% for staking fees and 2% for MN rewards. Finally, the CDZC team is very happy to announce that another exchange has listed CDZC. 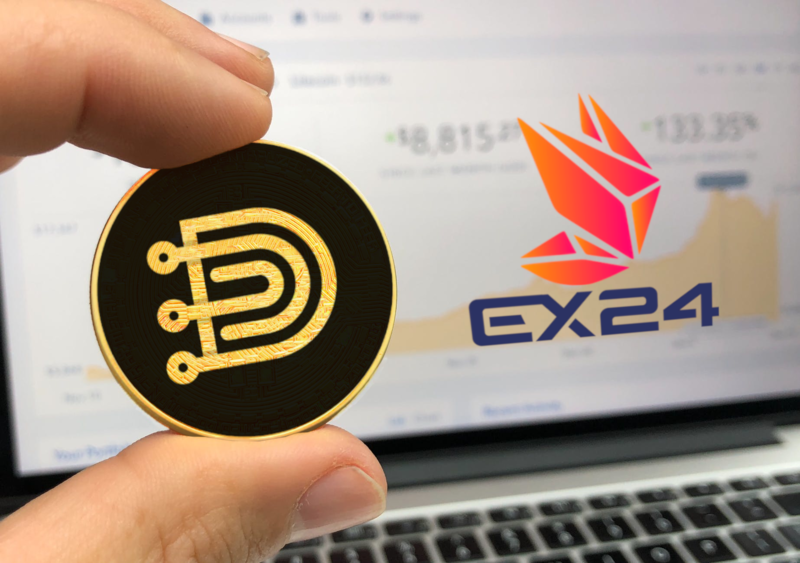 In this opportunity EX24 will provide another opportunity for traders and investors to explore the opportunities provided by CDZC. Also, CDZC holders will have another opportunity to trade their assets and get more earns by the increase in exposure and the potential increase in the demand for CDZC.